Bible journaling. If you haven't heard of this new trend yet, then let me be the one to fill you in. 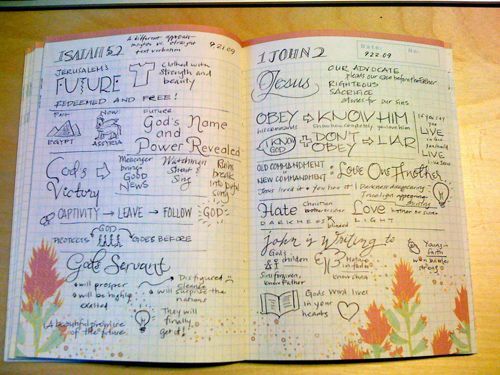 Bible journaling has taken off with far more gusto than the journaling Bible publishers ever expected. So much so that when my April birthday came around, my husband could find NO journaling Bibles anywhere in the great big Metroplex in North Texas. Finally, a kind hearted LifeWay Christian Store employee told him that the demand far exceeded the supply and ALL the companies were sold out and having to work hard to produce more. They would not become available until JUNE. Yep. Three months of a journaling Bible drought. Because all the cool kids were doing it. If you want to submit to peer pressure (and I hope you will), then let me be your guide. 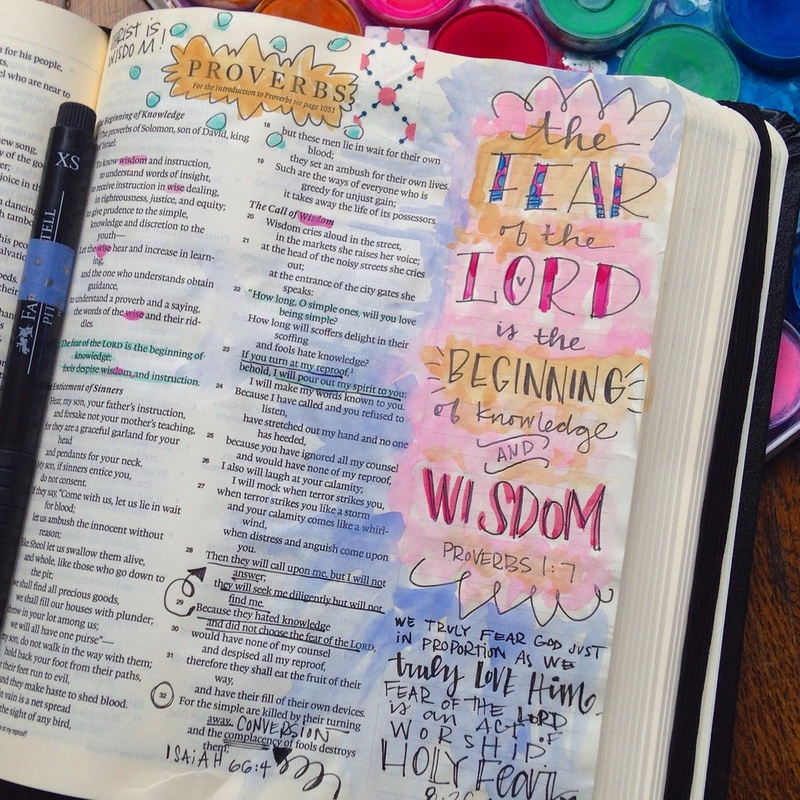 What is Bible Journaling? When I was a little girl, I doodled during church. That was the old fashioned way to keep quiet in Big Church. 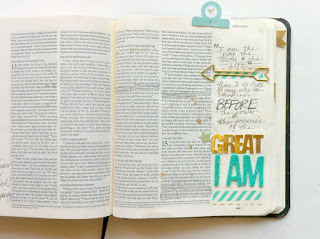 Think of Bible journaling as doodling for grown ups. (Or teenagers or kids--it's fun for the whole family!). Bible journaling is basically just creatively doodling Bible verses using lettering and simple images. 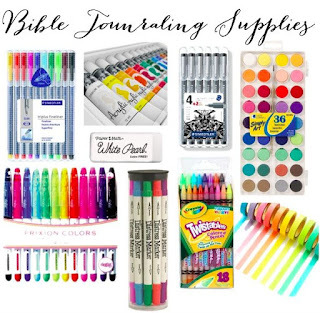 It's illustrating the Word of God through lettering, doodles, sketches and artwork, as well as using scrapbook type supplies like washi tape, stickers, and the like. But, I'm finding it's also a really great spiritual discipline. It's a great thing to add into your routine for studying Scripture and meditating on the Word. So, in other words, it's a deeply meaningful hobby. 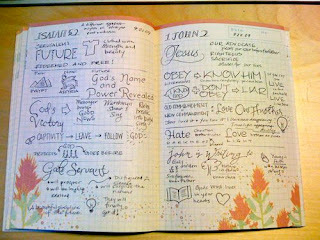 Why should I take up Bible Journaling? Well, if you are a rebel and you're not swayed by the "everyone else is doing it" angle, then let me offer some other reasons you might want to explore this art form. It's fun and relaxing as a great creative outlet. You don't have to be Da Vinci or some great artist. And EVEN if you don't consider yourself very creative, this is still a great thing to do. By the way-- for the record-- I don't EVER buy it when someone says they aren't creative. We were all made in the image of the Greatest Creator. We've all got it in us-- we just display it in different ways. This is not an art contest. It's for your own benefit. So don't be stopped by any self-imposed limitations. 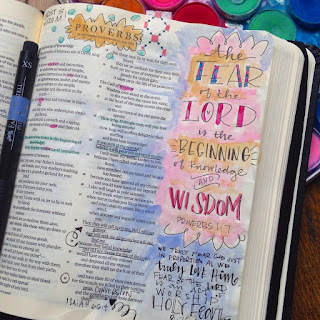 Bible journaling is an incredibly helpful way to meditate on the Word of God. My time in Bible study has deepened in ways I can't explain ever since I started to doodle and hand letter the verses that stood out to me. In other words, once I started playing around with Bible Journaling. As you look at a verse and begin to illustrate it with cursive or regular handwriting and then maybe add a simple image and color it it, you are taking time to BE STILL and know that he is God (Psalm 46:10). You are hitting the pause button on your crazy chaos and just thinking on and soaking in the Word. It's a great way to help hide the Word of God in your heart (Psalm 119:11). For real. When you are taking time to illustrate a verse, you are actually doing Scripture memorization. I am a very visual learner. I can literally picture how I illustrated or journaled a verse by way of helping me to remember it. If you've never had the experience of a verse coming to mind just when you needed God to speak into a hard time, then you are missing out. And Bible journaling is a great avenue to travel by way of memorizing Scripture. This last reason to Bible journal is like combining all my loves. It's a great "hobby" to enjoy with other people. We recently bought our daughter a Journaling Bible. She loves it! Anything that is common ground for me and my girl is pretty awesome. Artsy? The Word of God? And connecting with others? YES, PLEASE! It's a perfect trifecta. Aside from being a wonderful mother/daughter thing to do, it's a great reason to gather your girlfriends or even people you barely know and get together for a common purpose, with the hidden agenda of connection. What is this Journaling Bible you speak of? 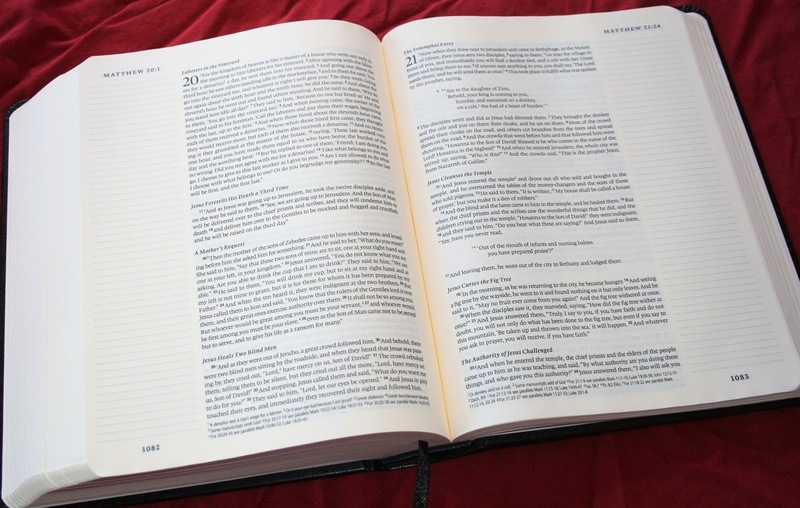 So, here's what a journaling Bible is and why it's different than your regular Bible. The publishers have printed a Bible with extra wide margins--some even lined to make lettering easy like when you were in kindergarten. You can letter, doodle and create in these margins. 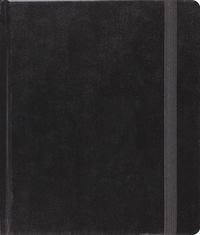 They come in various Bible translations and various font sizes and various price points. My daughter has that first example, and I have the last one. Both were bought on SALE. I, for one, needed to see them in person in order to double check font size. Some of the super pretty ones (and expensive ones) have very wide margins to journal in, but the font size is 9 points. Have I mentioned that I'm 44? SO, since I know have readers, this mama needed to be sure I got a journaling Bible with a font size I can ACTUALLY read. I also chose my Bible because I liked the little band enclosure to keep my Bible closed up. Look at those WIDE naked margins screaming for your personal touch! NOW, if you are not so sure how this might go for you or you are on a tight budget, let me reassure you. You don't need a fancy journaling Bible. You really don't. Go buy a spiral notebook or a composition notebook for $1. Buy a sketchbook or a journal of ANY kind. Or grab some of your kid's wide ruled or college ruled loose leaf paper. It just doesn't matter. You can work away in whatever format you want or you have around you. 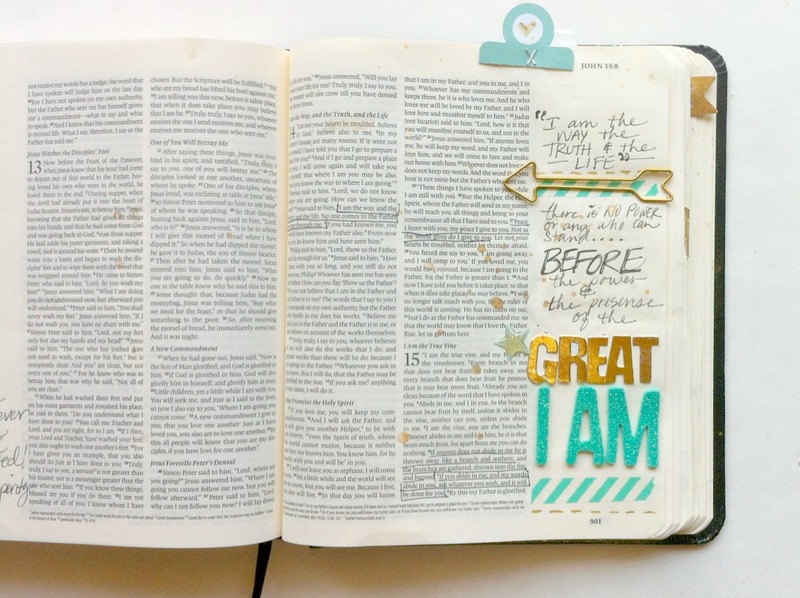 Enough already, what does an example of Bible Journaling look like? If you look on Pinterest, you will find approximately 3,200,897 examples. From the simple and "Oh, hey--that's easy!" to the "Why does that professional artist use a Bible for her art medium when she probably has a $4.5 million painting in some fancy art gallery?" Don't be intimated. By looking at how others go about it, you can more easily envision what it is, and it can serve as great inspiration. You may even want to start by trying to copy some of your favorite examples. It's a great spring board for your own creativity. Just letters and some watercolor... very few images. A notebook and a pen with some simple art work and letters. I call this one, "Miss Fancy Pants...."
Simple letters and stickers... proving ANYONE can do this! Just how bad will the bill be at Hobby Lobby for the supplies? Because my 40% coupon is just for ONE item per customer, per day? Black micron pen, $3.49 at Hobby Lobby. Use your coupon! 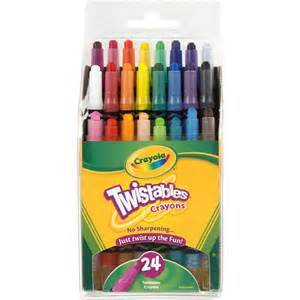 Crayola Twistable crayons, about $6.99. Have your kid go through another cashier's line to use your coupon at the same time as you. Yep. That's about the extend of it for me. Oh, plus a pencil with an eraser when I first sketch out my page. What it is. Check. Why to do it. Check. Supplies needed. Check. NOW, spell it out for me. HOW do you actually get started to create a Bible journaled page? Here, I offer you, the method to my madness. 1. I first pick out a verse, either from a sermon or something I'm studying or by looking up a topic that I want to learn more about or I need help with. 2. I look over the verse a few times. I think about the verse and ask myself--what are the main words or key phrases in that verse? Those are the words I want to highlight by making them bigger, or putting them in all caps or in bubble letters. All the other words or phrases will look smaller on my finished page. *BONUS TIP: I've done calligraphy for years and I own an Etsy shop for my hand lettered goodies. SO, I sorta LOVE different fonts and alphabets and hand lettering techniques. Therefore, I created a FONT FOLDER. I went on Pinterest and looked at free fonts/alphabets. I screen shot the ones I loved and then printed them. I put them in a leftover 3 hole folder from my kiddos, slipping them inside page sleeves. SO, now I have this handy folder for reference, to flip through to look up all sorts of font variations to try! And the more I do them, the easier they are. 4. OR, you can look on Pinterest or Google to see how other people journaled that exact verse. You might copy it completely or do a variation from that inspiration. 5. Sketch it out first. In pencil. Unless you love to live on the edge and you're some sort of thrill seeker with whom I cannot relate. 6. 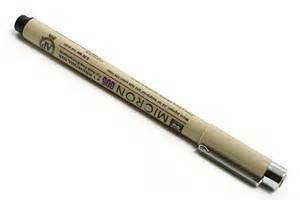 Use your pen to outline the letters and images. 7. Then, color it in with colored pencils, watercolor, or crayons. I've found that I can actually blend my twistable crayon images a little with a Q-Tip, and I go back over the edges that I want to make darker for shading. 8. Use your stickers or washi tape or other embellishments to finish it up. Okay. I think I get it. Now what? GO FOR IT. Practice and have fun! The more you do it, the easier and more natural it feels. Your first few pages might be simple and not too fussy. The longer you do it, you might find your particular style and groove and then begin to jazz it up even more. Or not. It just doesn't matter. Let me assure you that God is not judging your artistic abilities! He delights in our efforts to dwell in his word. Whether that means stick figures or some elaborate work of art worthy of an expensive gold frame. Gather your friends. Grab your daughter and her friends. Invite some people over. Buy some cookies or make them. Be hospitable. And have fun! Oh, and by the way, Bible journaling is one of my favorite things to do on a Sunday afternoon in my attempts to actually Sabbath on the Sabbath. Give it a try! SO, there you have it, bloggy friends. This is my Bible Journaling 101. Just so you know, I was the girl who was all into the latch hook rugs when that was the rage. Then I was all about cross-stitching. Next came scrap booking and digital scrap books. Now, Bible journaling. So in other words, I'm all into the crafty trends. And while this may become a passing fad, I believe THIS one is a hobby with far more meaning and Spiritual depth than anything else I've ever attempted. It's a soul filler. It's a contemplative and relaxing way to sew God's Word deep into our hearts. THAT is far more important than how intricate or complicated or simple or sloppy or refined your Bible journaling pages are. SO, WHAT ARE YOU WAITING FOR? For the love of all things artsy fartsy... get thyself to Hobby Lobby or Michael's or JoAnn's and get going!